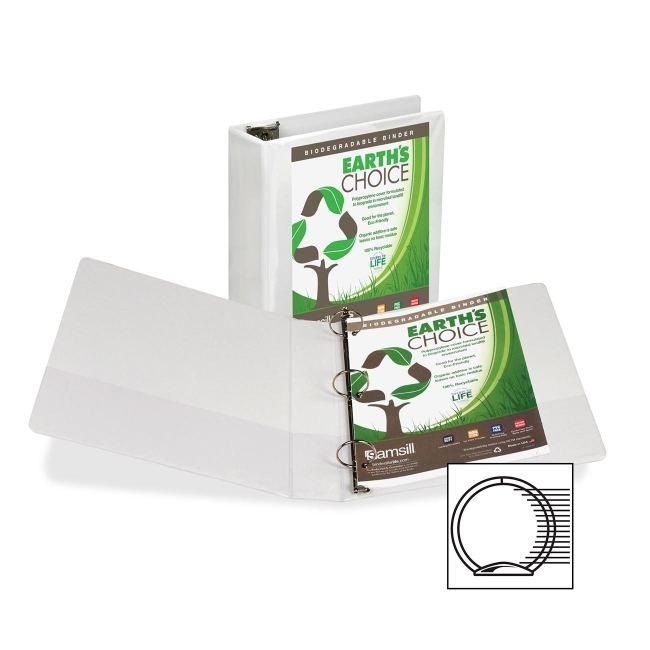 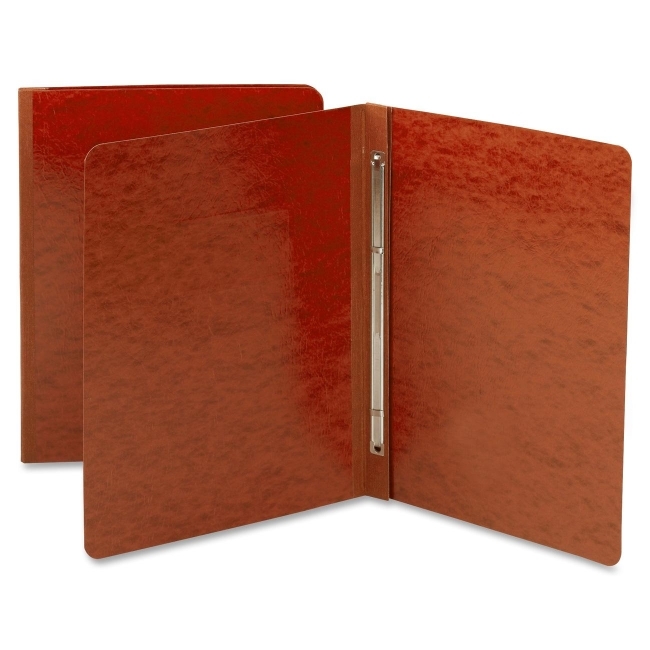 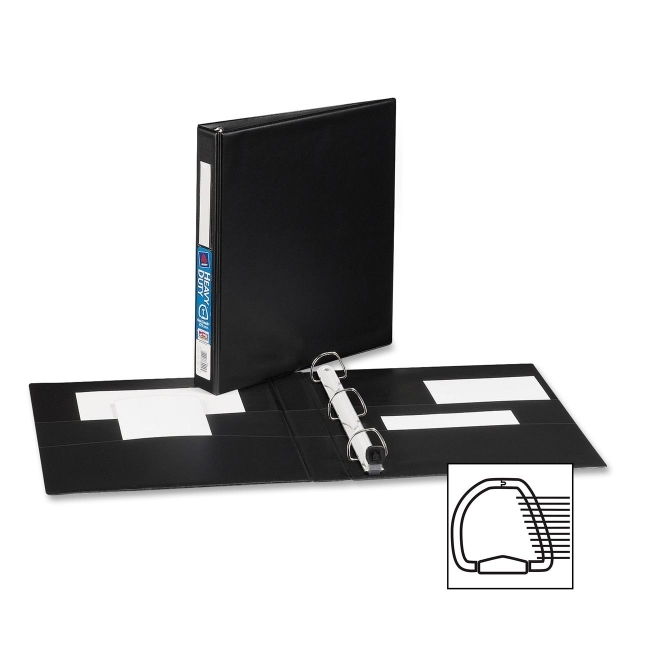 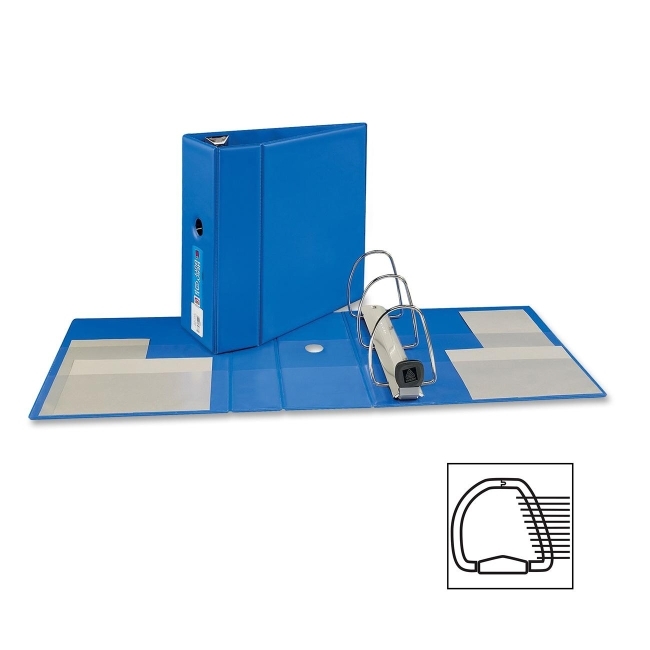 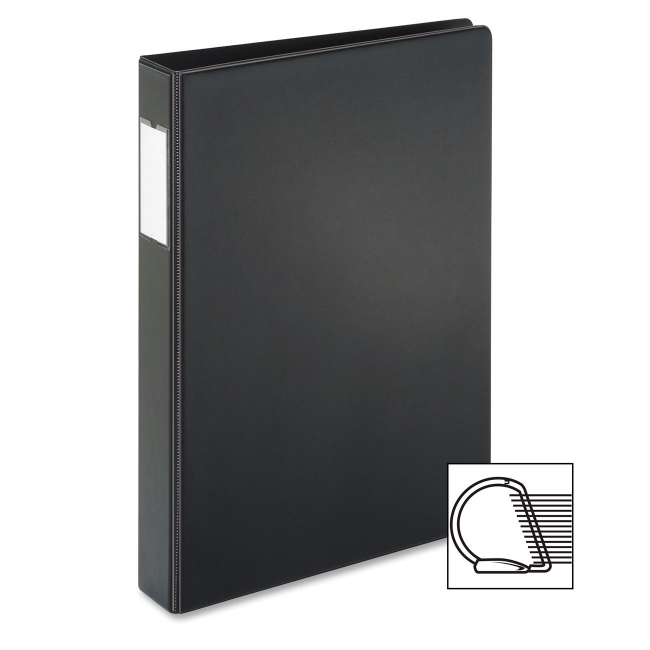 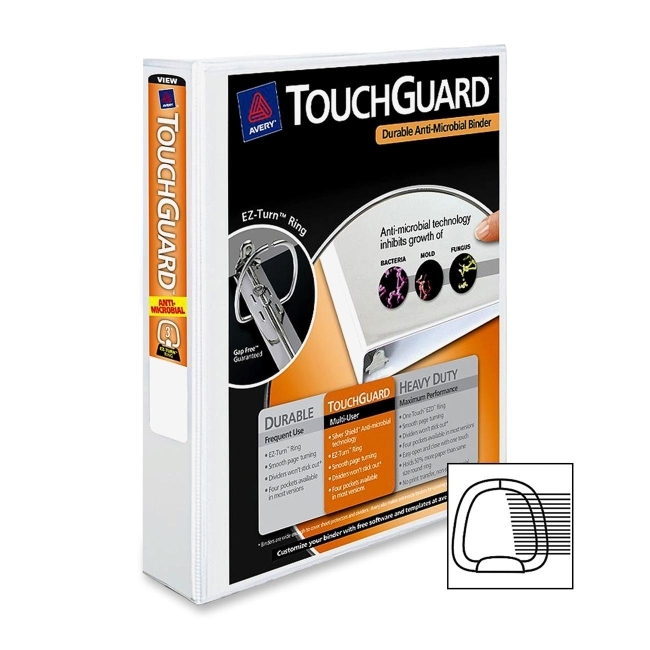 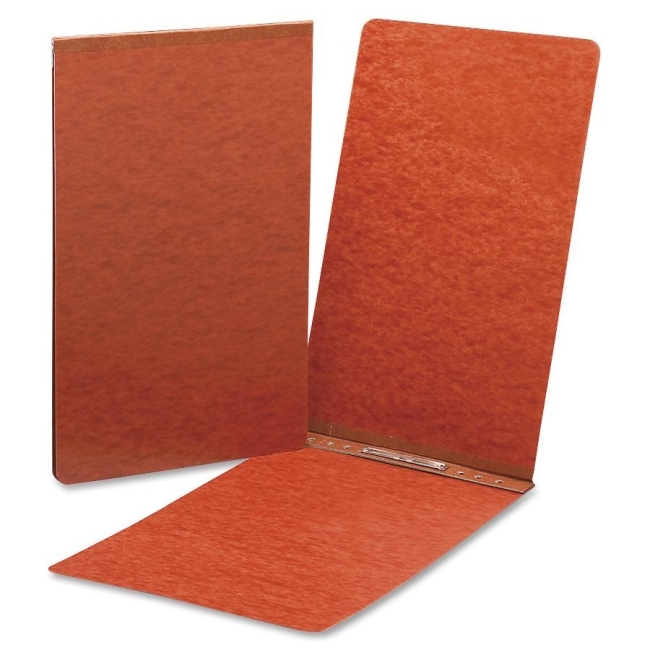 Binders offer durable, stiff, vinyl covers with full pockets inside front and back. 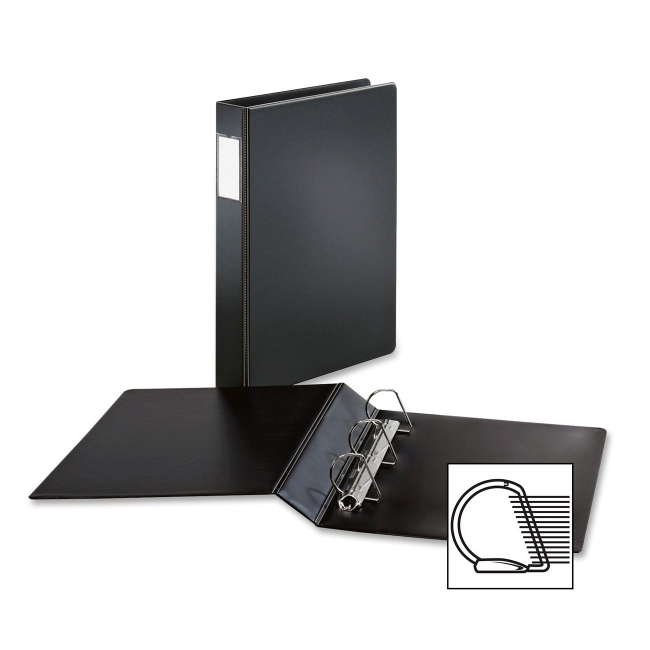 Four metal rings with double boosters for added document security. 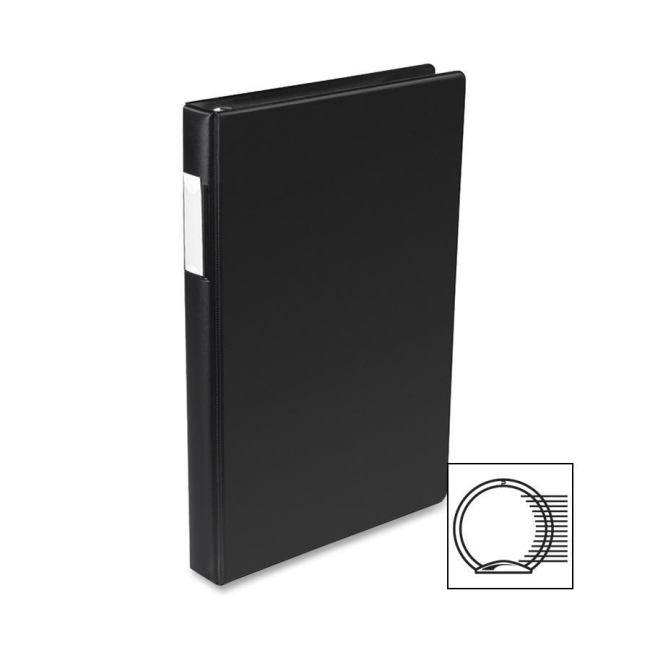 Rounded, padded spine, concealed-rivet construction. 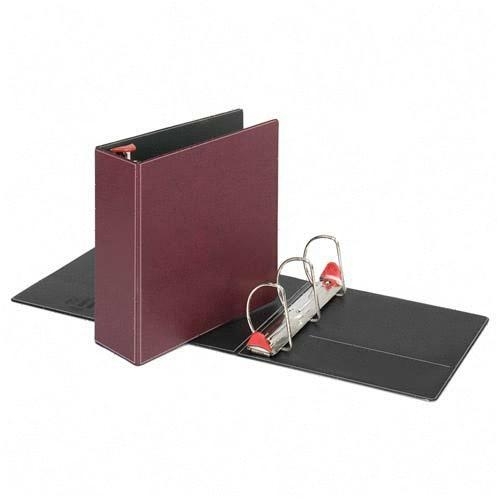 Label holders provide quick identification.